Located on the outskirts of Caen, Caen golf course extends its 9 and 18 holes on an estate of 90 acres in the heart of the countryside of Normandy. 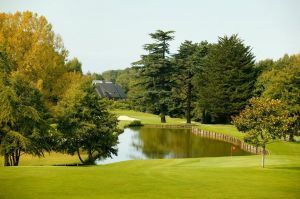 Wood, water, vals, greens short or long ones: the golf surprised by its diversity, requiring players to overcome some technical obstacles. 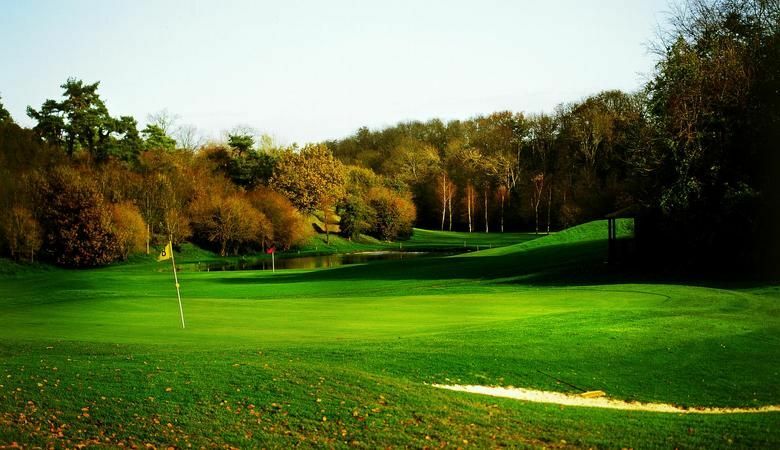 Rural setting, casual home, cleverly mixing course difficulty and pleasure: golf Caen delight both beginners and experienced golfers. 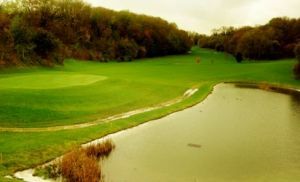 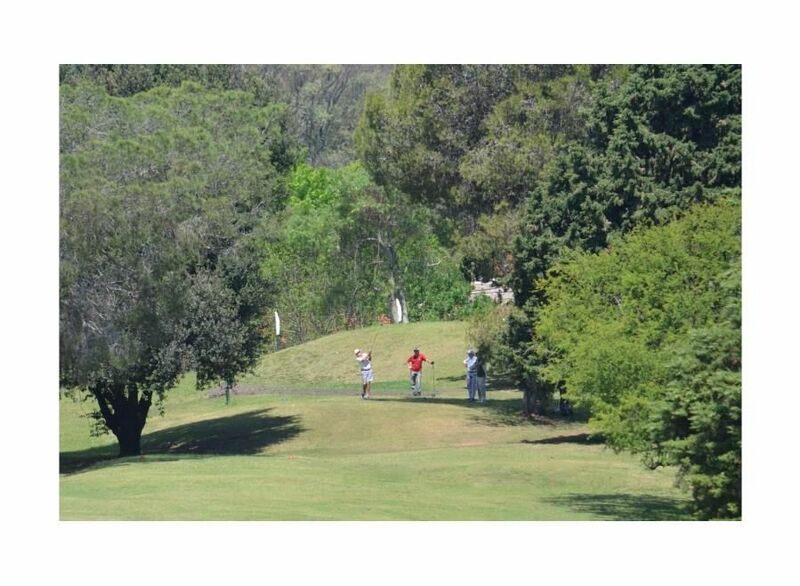 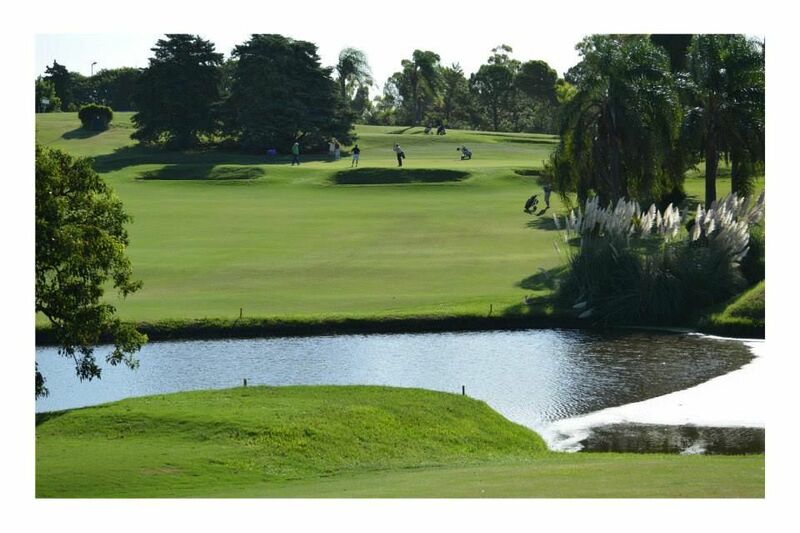 Plot in the heart of the 18 holes, 9 holes in the circuit can improve its practice in part done in 2 hours, and experience the thrill of playing in the woods. 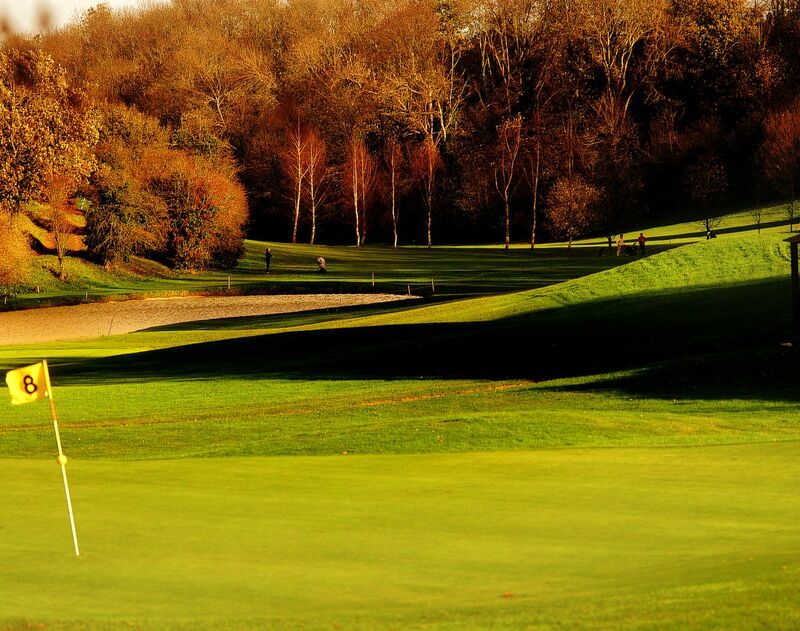 Golf de Caen - Bois - 9T is not yet in our pool of Golf Courses for orders.